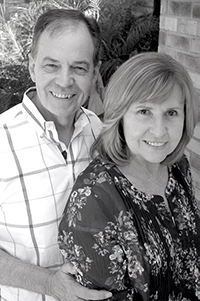 Welcome to the Acts Life cluster, a family of churches within Church of the Nations (CotN) which relate apostolically to David and Carol Cape. The Acts Life cluster has a clear vision to live New Testament church life, seeing churches flourish in Kingdom life, new churches planted and many people come to know Christ and experience His fullness. The Acts Life churches are located all over the globe, specifically from the Caribbean, UK, Sri Lanka and South Africa and all benefit from regular input from the leadership team as well as cluster times together. The CoTN family is led by the apostolic council, who have journeyed together for more than 40 years.